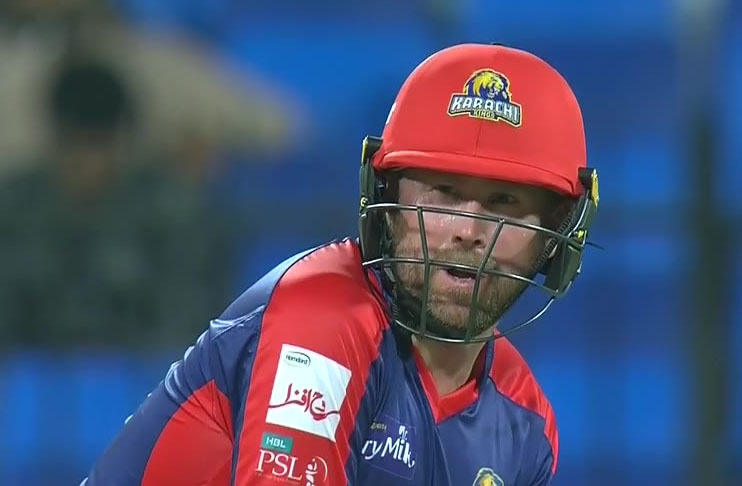 The wicket-keeper batsman of Karachi Kings Ben Dunk is excited to go out in front of an energetic crowd at National Stadium which is to host high-profile Pakistan leg of the Pakistan Super League (PSL) season four. “Its been amazing to see people here supporting cricket madly. 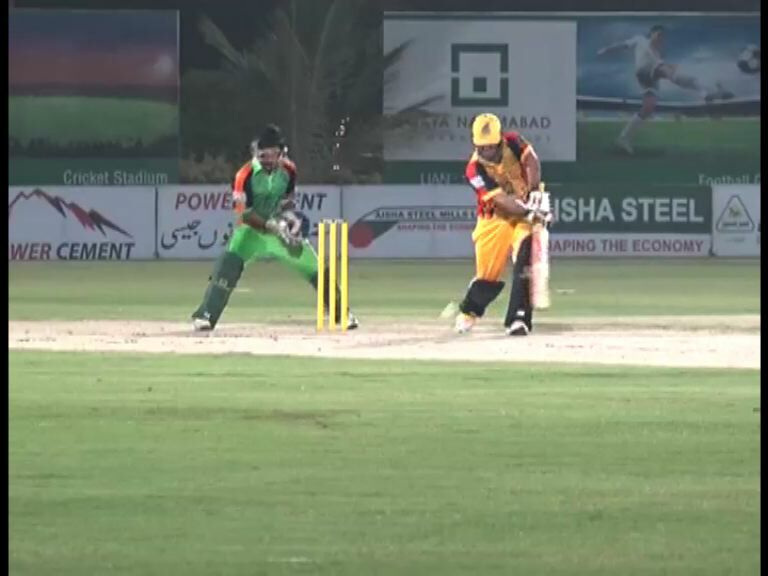 I am desperately waiting to play in front of Karachi,” said Dunk while talking to the ARY Sports on the sidelines of their training session ahead of their first match against Quetta Gladiators on Sunday (March 10). The left-handed batsman loved the people of Karachi and their support to the international players who are playing a magnificent role in bringing international cricket back to Pakistan. “Karachiite know how to resect stars and their immense support gave us much-needed confidence,” he said. The 31-year-old Dunk is confident that his team will mark their entry in Karachi on a winning note as they take on Quetta Gladiators on Sunday. “The team is gelled up and looking forward to winning the hearts of Karachiites,” said Dunk who wants to show his performance as well. Hailed from Australia, Dunk has been included to the list of those foreign players who became the fan of Pakistani food. “The food here is delicious. Today we will have a special meal from our teammate Usman Shinwari and I can’t wait to have it,” said Dunk. Dunk is likely to appear for Karachi Kings against Quetta Gladiators on Sunday. He has a vast experience of playing 102 T20s. He has also played Big Bash League (BBL).